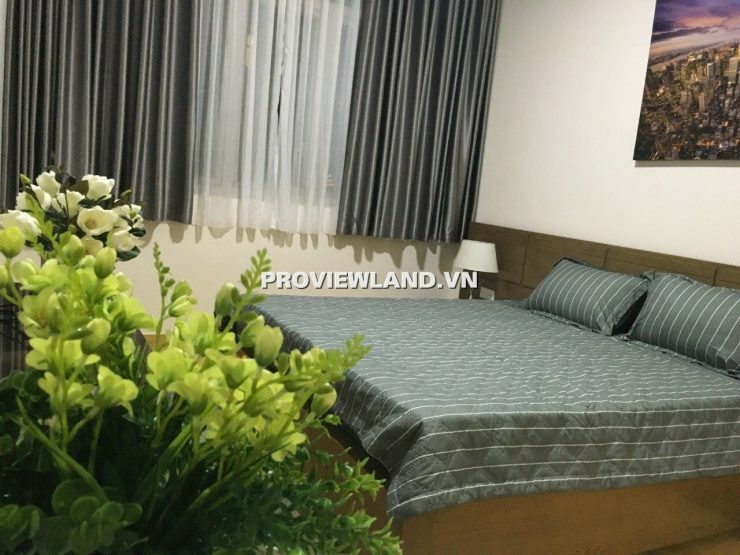 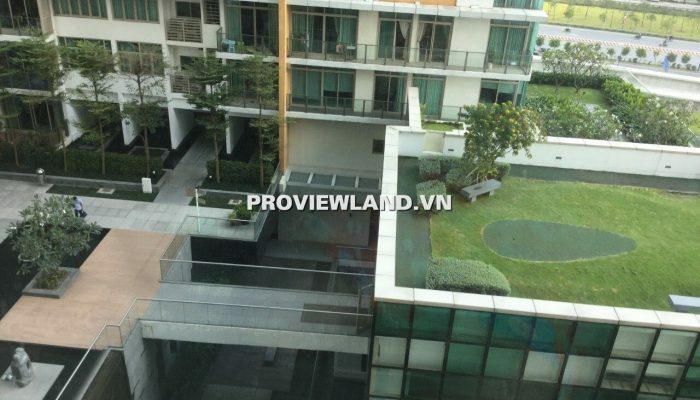 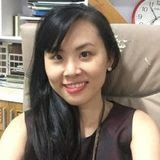 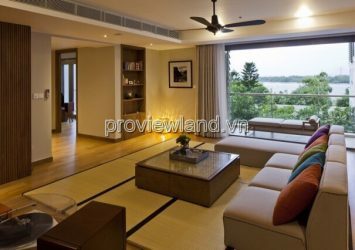 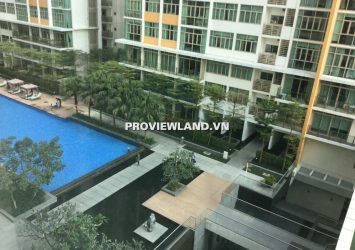 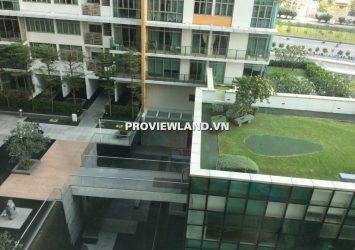 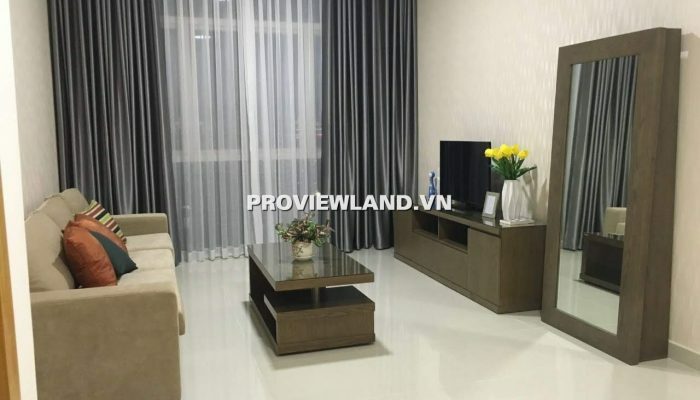 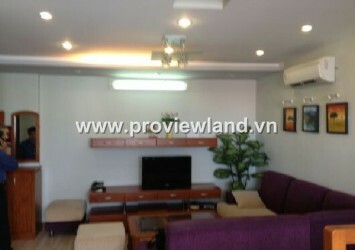 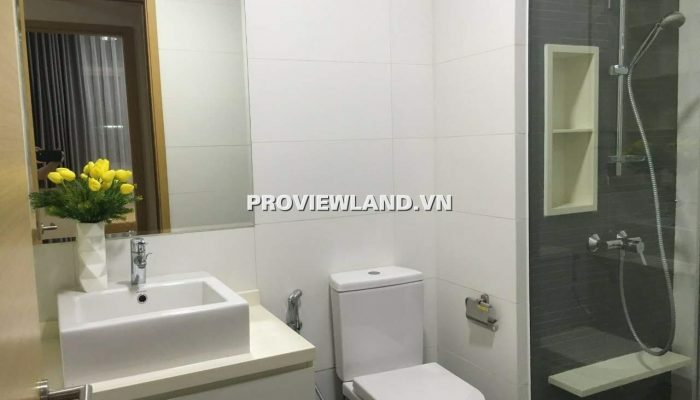 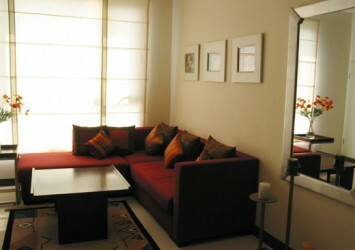 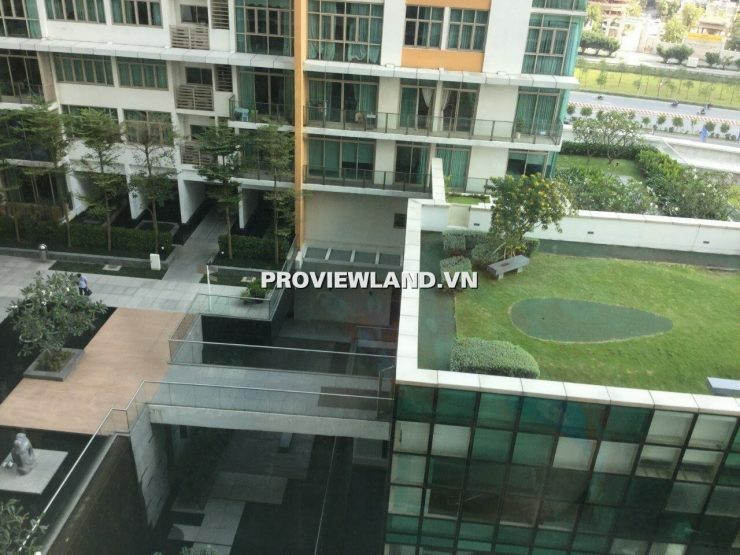 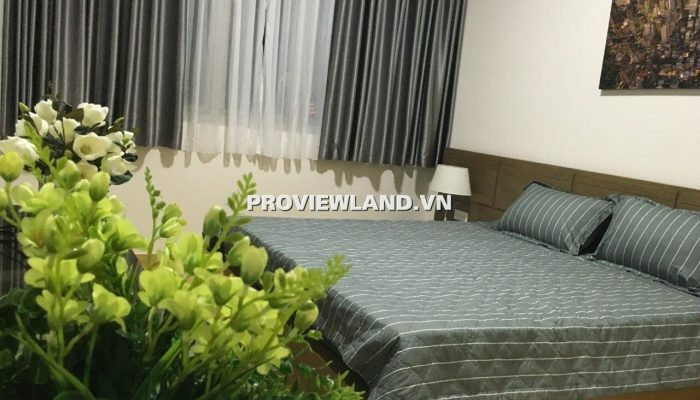 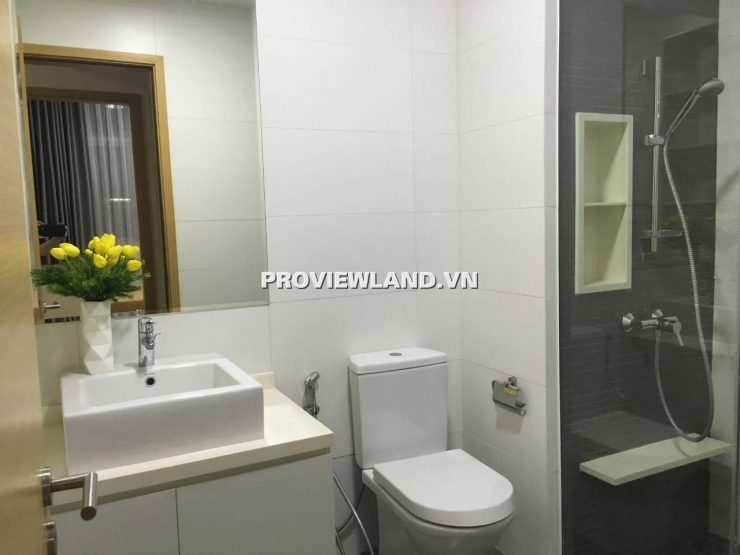 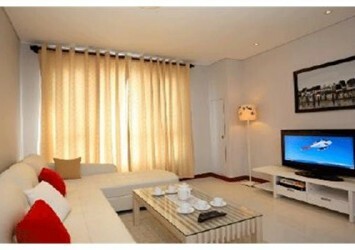 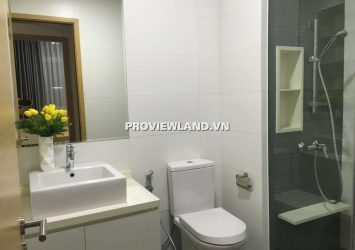 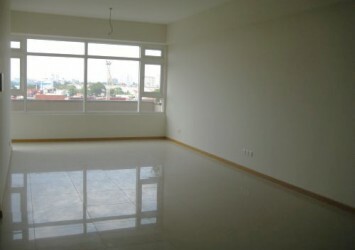 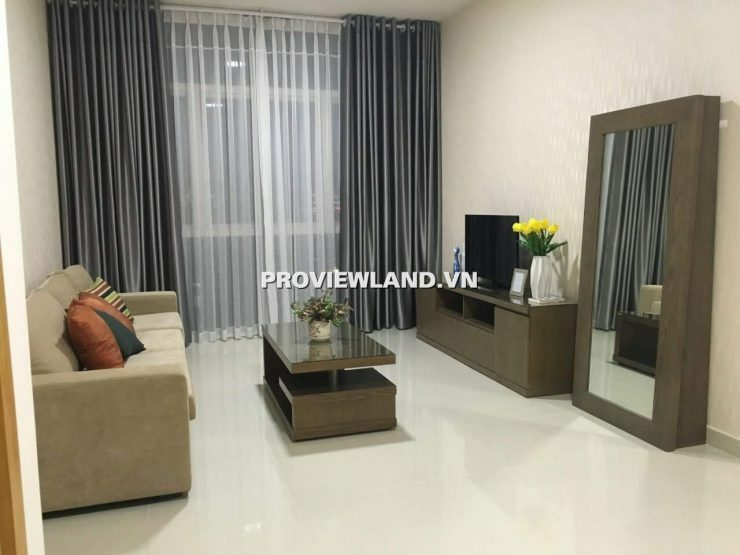 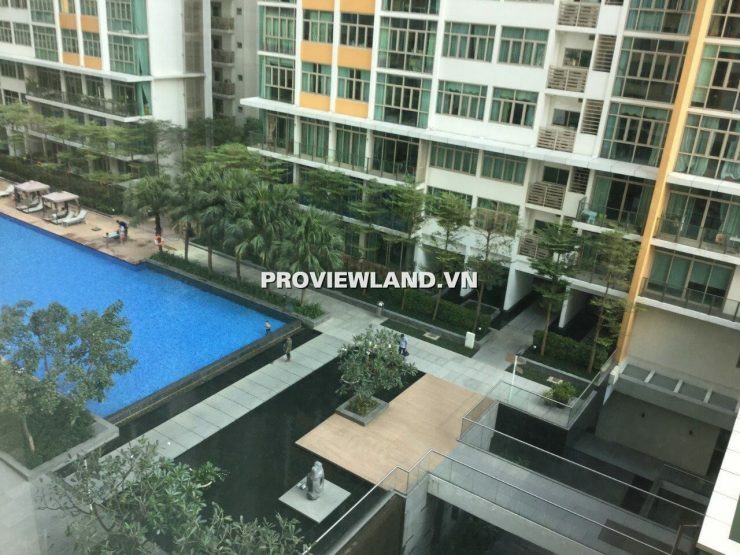 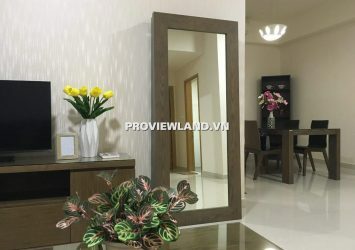 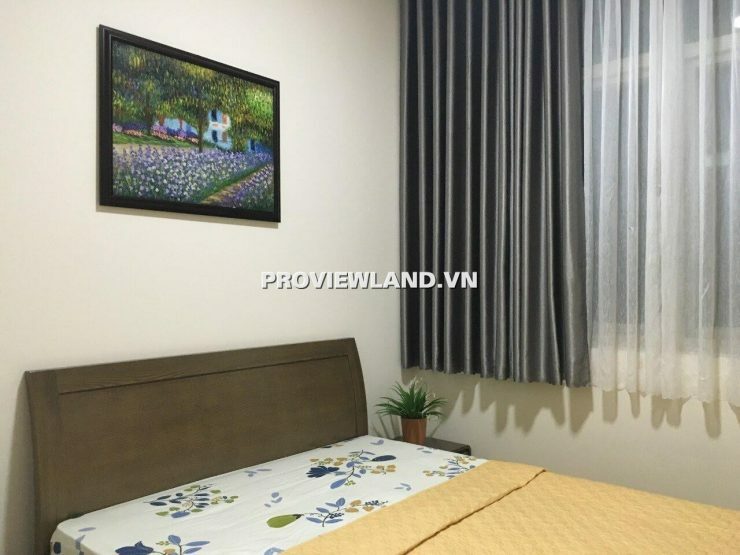 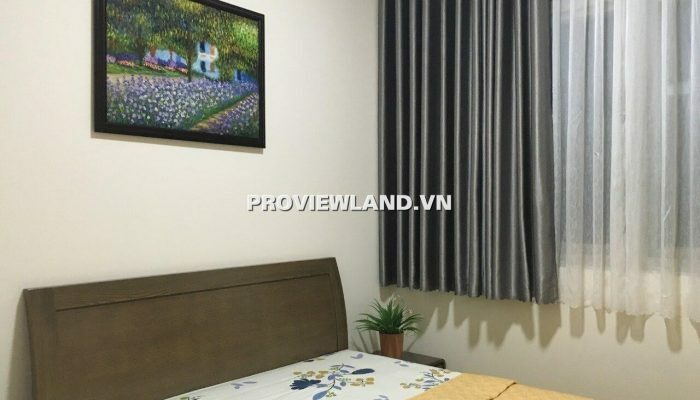 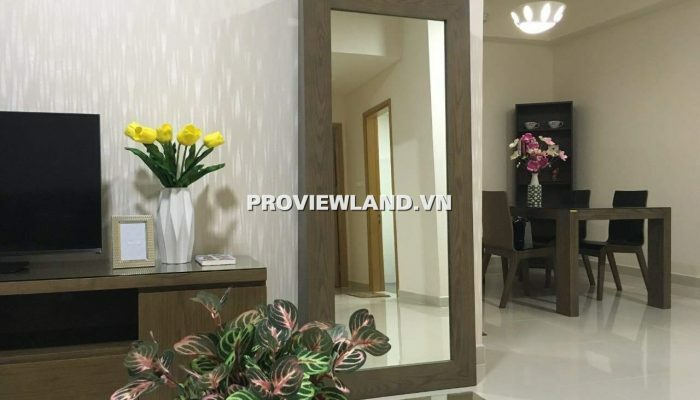 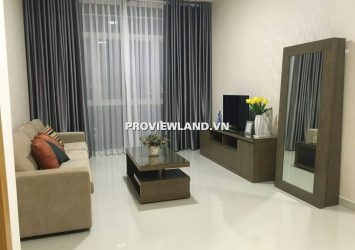 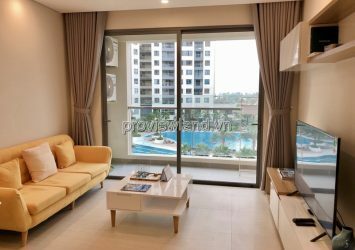 ‘The Vista apartment for rent at 628 Xa Lo Ha Noi, An Phu Ward, District 2, Located in the overall City planning and extremely privileged location. 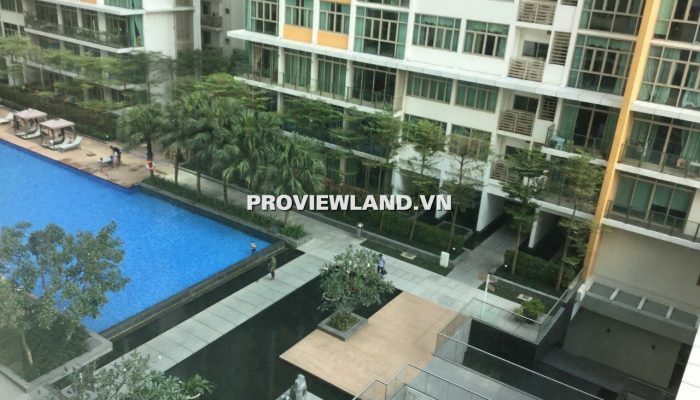 Apartment for rent The Vista Tower 5, view the cool pool. 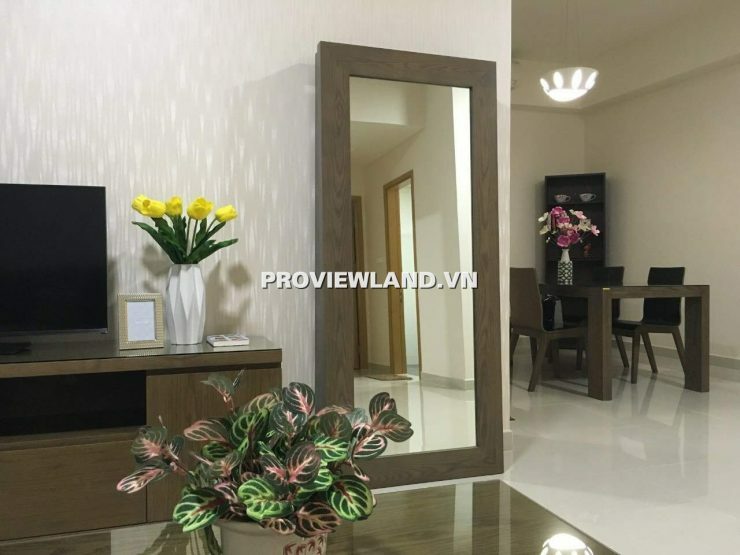 Apartment includes: 2 bedrooms, 2 WCs, kitchen and dining table, reasonably beautiful design with total area of 101m2, High quality furniture.